I didn't know islands have First Ladies? Could it be this person? Another one bites the dust, goes to show how big of a joke this show is . btw does anyone know how long the couple have to stay together to keep the ring?..is it 3 months? 1 year?.. Ok so now we're 1/3. I have no idea about the ring. I would guess it's the same 2 yr time frame. As crazy as it is, along with MAFS, I find it interesting on a human experience level. Is there a difference between this and arranged marriages? I don't know enough about that but I find it interesting none the less. Go to the link in the tweet for all the pictures and the couples that split. I just posted the ones that are still together. The Weird and Unexplainable Success of ABC's The Proposal: Which Couples Are Actually Still Together? File this one under: "Things no one saw coming." Since it premiered on June 18, ABC's The Proposal has made headlines for its ridiculous premise: it's a soul mate pageant, with 10 contestants competing for the love of a mystery suitor—question and answer and swimsuit rounds included. After the mystery man or woman makes their final pick, the proposal is open to personal interpretation. It can be a trip, a promise to keep dating and see where things go, or, you know, the whole get-down-on-one-knee-and-spend-our-lives-together sort of thing. You thought The Bachelor's two-month-long filming schedule wasn't long enough for someone to decide if they wanted to get married? The Proposal, which host (and former Bachelor) Jesse Palmer called "The Bachelor on steroids," doubles down on that, condensing the process to an hour, commercials included. Weirder than the show's sort of-kind of-totally outlandish and outdated premise? It's actually worked for some of the couples. "We have four that are together," Rob Mills, ABC's SVP of alternative series, specials, and late-night programming, told E! News. That's a 40 percent success rate for a reality dating show that most people wrote off as a gimmicky throwback to the days of Who Wants to Marry a Multi-Millionaire? and Are You Hot? "It gives me hope that love is still alive. 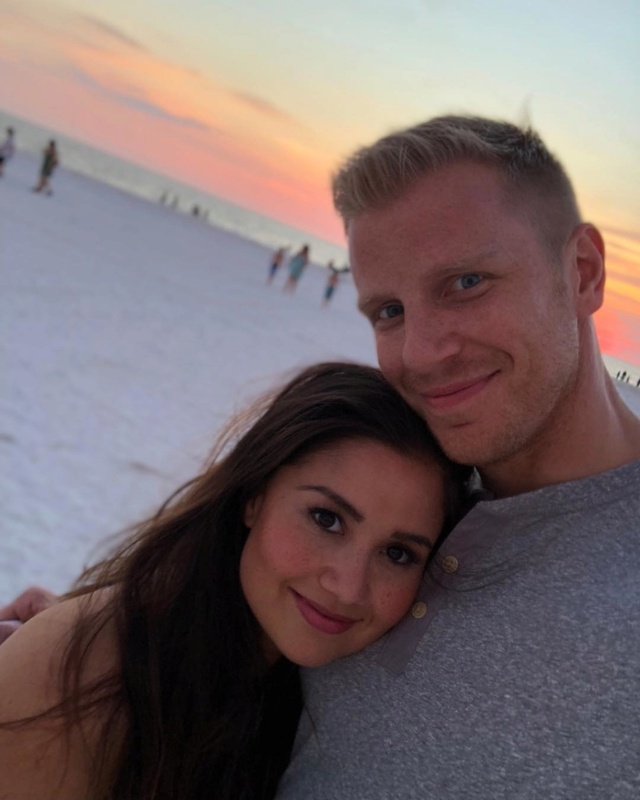 You can still find love at first sight," Mills said of the show's surprising success rate, which is higher than The Bachelor and Married At First Sight (though it should be noted none of the couples have tied the knot). "Look, I'm as surprised as anyone. I certainly didn't expect it, but I'm glad we were able to make some love matches." 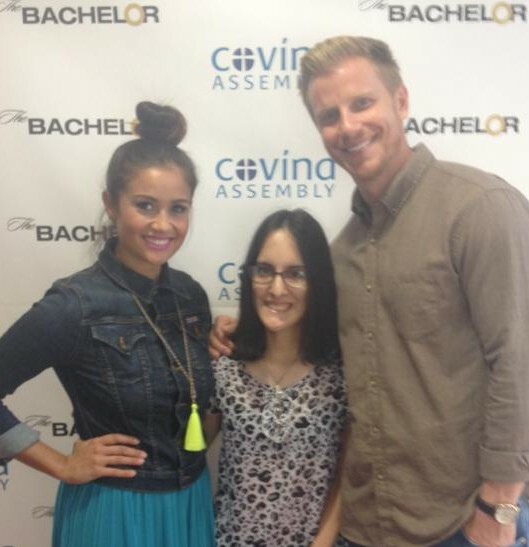 The Proposal, which comes from The Bachelor mastermind Mike Fleiss, was initially called The Secret Admirer (which they were unable to clear) and "started out literally as a dating show," Mills said, explaining they never intended for most (or any) engagements to come out of the show. For the contestants on the show a proposal could mean anything—"I propose we go get a pizza!" for example—with Mills admitting, "It was always implied like, 'Well, if you want to propose marriage Neil Lane's here,' but we sort of didn't think most everybody would take this that seriously, but they all kind of did. It was crazy. It wasn't something that we premeditated, it evolved into this." So why did so many people choose to get down on one knee and ask someone they really only met minutes ago to marry them? "I certainly understand why people got engaged because it was all very heightened and you get swept up in the moment," said Mills, alluding to the live audience and presence of friends and family. When it came to casting, like with The Bachelor franchise, Mills said they "did certainly try and get people we thought would be compatible with" the mystery man or woman in the pod, though he reiterated, "I'm surprised that the success rate is this good." So which couples from The Proposal's 10-episode run are still together? Status: Still engaged! The show's inaugural fan-favorite pair set the standard for the rest of the couples. Monica is set to visit Mike for his upcoming birthday and they are going on a trip to Costa Rica soon. Status: Both the doctor and the former Miss New York are pretty private on social media—a rare quality for reality TV contestants—but we've learned they are still casually dating. 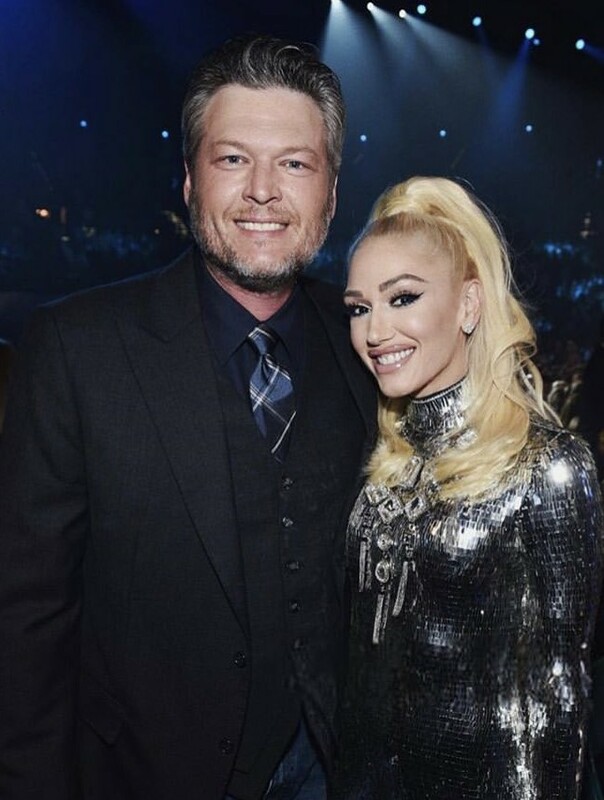 (They haven't offered an official update on their relationship since The Proposal account confirmed they were still together after the episode aired in mid-July. Status: Still together...and taking it slow since Tyler got down on one knee...and proposed a trip to Cape Cod. "‪We are happy to share that Latoya and Tyler did end up taking that trip to Cape Cod! They are enjoying getting to know each other," the show shared on its official Twitter. And the two just spent a weekend together in Los Angeles after seeing each other several times since their episode was filmed. Celine & Tommy Taylor Jr. Status: The emergency physician accepted Tommy's proposal to get to know each other better by the end of the episode, and were still together when it aired. Recently, the pair went to see Beyoncé and Jay-Z on tour together in NYC, where Celine lives. Is this show finished now? It was not on last night? It’s done, Brill. I’m wondering what happened that episode they didn’t show because of the guy who was accused of setting up a sexual assault? I know they canceled it but wonder what happened to the couple? @albean99 wrote: It’s done, Brill. I’m wondering what happened that episode they didn’t show because of the guy who was accused of setting up a sexual assault? I know they canceled it but wonder what happened to the couple? Nooo! How could she be so heartless.